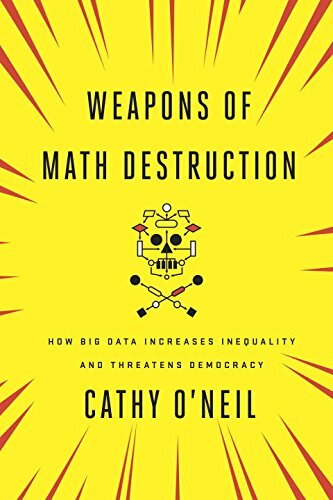 I’m currently reading a book called Weapons of Math Destruction, inside Cathy O’Neil details how ‘Big Data’ (via the use of opaque algorithms) is increasing inequality and threatening democracy in the industrialized world. This untidy word in question is “Clopening” and is defined as this: When an employee works late on night to close down the store or cafe and then returns a few hours later, opening it again. It makes logistical sense for a company, but leads to sleep deprived workers and crazy schedules. 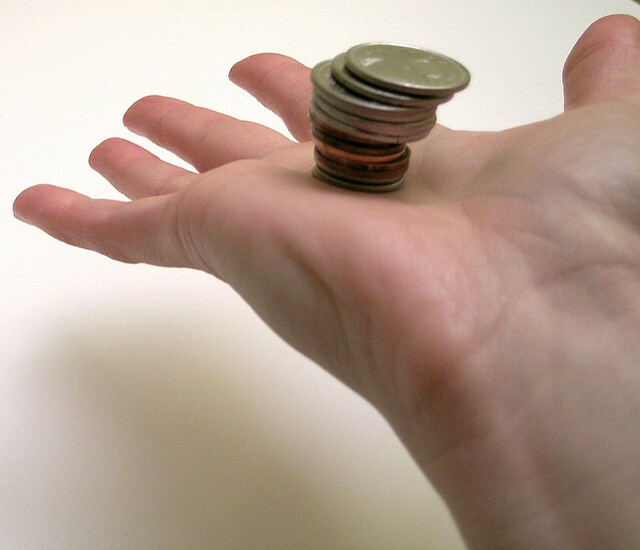 Oh, and another term – “Churn” – the negative costs associated with hiring for and training a new person in a position. Churn speaks directly to the company’s bottom line and thus is a large input factor into many HR related algorithms. “Scheduling software can be seen as an extension of the just-in-time economy. But instead of lawn mower blades or cell phone screens showing up right on cue, it’s people who badly need money. And because the need money so desperately, the companies can bend their lives to the dictates of a mathematical model. The trouble, from the employee’s perspective, is an oversupply of low-wage labour. People are hungry for work, which is why so many of them cling to jobs that pay barely eight dollars per hour. This oversupply, along with the scarcity of labour unions, leaves works practically with no bargaining power. This means the big retailers and restaurants can twist workers’ lives to ever-more-absurd schedules without suffering excessive churn. They make more money while their workers’ lives grow hellish. And because these optimization programs are everywhere, the workers know all too well that changing jobs isn’t likely to improve their lot. Taken together, these dynamics provide corporations with something close to a captive workforce. I’m sure it will come as no surprise that I consider scheduling software one of the more appalling WMD’s (weapons of math destruction). It’s massive, as we’ve discussed, and it takes advantage of people who are already struggling to make ends meet. What’s more, it is entirely opaque. Workers often don’t have a clue about when they’ll be called to work. They are summoned by an arbitrary program. Scheduling software also creates a poisonous feedback loop. Consider Jannette Navarro. Her haphazard scheduling made it impossible for her to return to school, which dampened her employment prospects and kept her in the oversupplied pool of low-wage workers. The long and irregular hours also make it hard for workers to organize or to protest for better conditions. Instead, they face heightened anxiety and sleep deprivation, which causes dramatic mood swings and is responsible for an estimated 13% of highway deaths. Worse yet, since the software is designed to save companies money, it often limits workers’ hours to fewer than thirty per week, so that they are not eligible for company health insurance. And with their chaotic schedules, most find it impossible to make time for a second job. It’s almost as if the software were designed expressly to punish low-wage workers and keep them down. I look at the grossly unfair conditions these people are facing and can see the self-perpetuating cycles that are being established. I thank the many heavens that I have a profession that keeps me out of this particularly cruel circle of horror. Unionized, and organized through my work, through my collectively bargained contracts I can count on stable work hours and a reasonable compensation. This condition of relative comfort seems far out of reach for so many people who are no less deserving than I – a stable means to live an raise a family are not unreasonable demands to make- but the Precariate’s humble demands are dismissed and ground down with the help of these WMD that perpetuate, codify, and bring to fruition the crippling inequality in our societies. The push for unionization must always be kept at the forefront of any progressive movement, because left to their own machinations, corporations will exploit people and society for their own selfish ends. 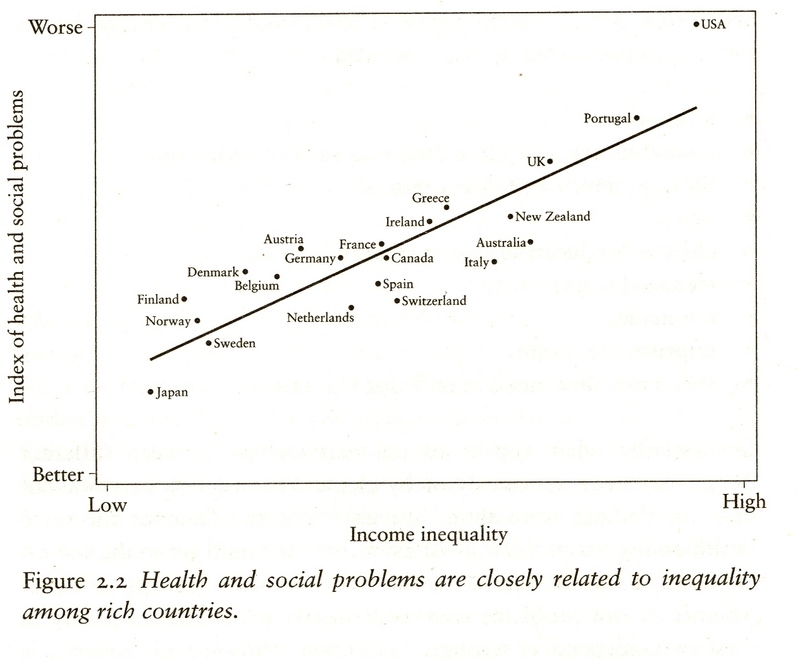 A reminder, that the more egalitarian a society is, the better off it is for both the poor *and* the rich.